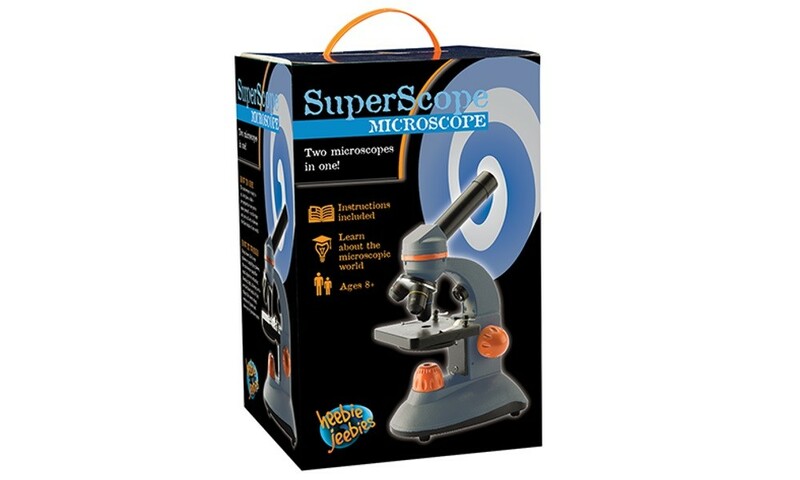 The SuperScope features 3 parfocal objective lenses, including a huge 400x magnification, two LED light sources and powered by AA batteries. 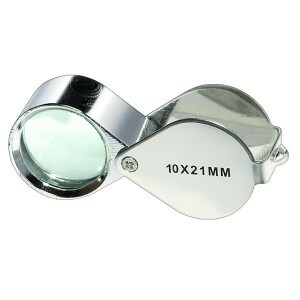 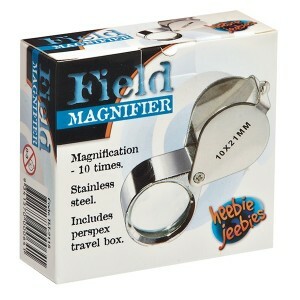 Great for viewing small objects and slides. 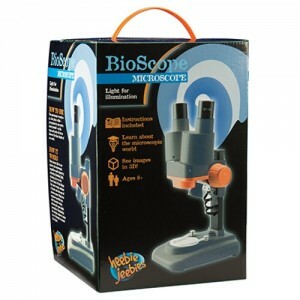 The Super Scope comes with the tools of the trade: prepared and blank slides, cover slips, tweezers. 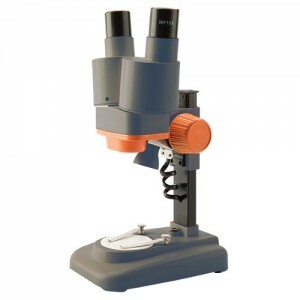 If you have a serious scientist in your house, this is the microscope you need. 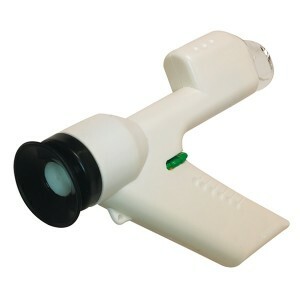 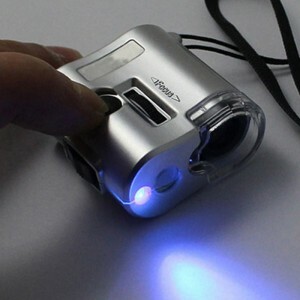 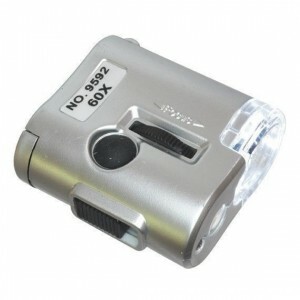 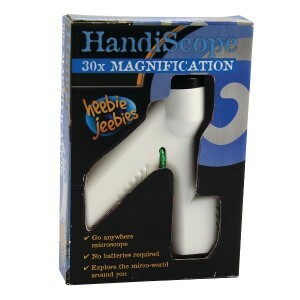 With the bottom illumination it functions as a regular microscope, and is used with slides and other transparent media. 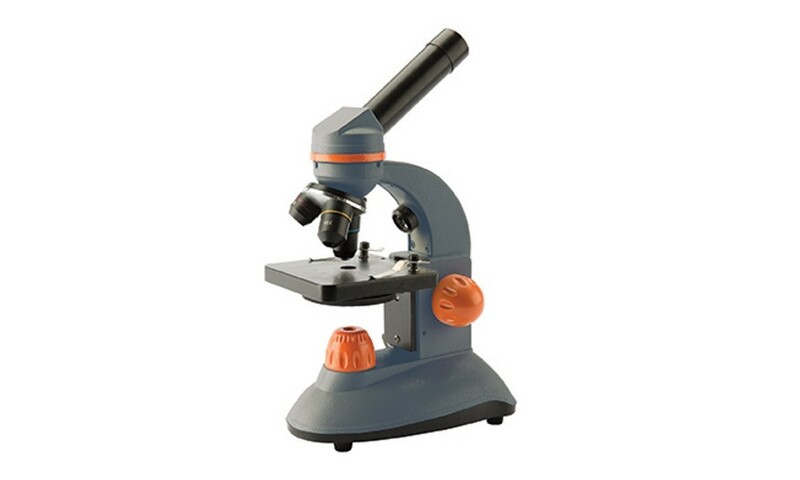 In particular, Australian Notes are full of hidden details that show up under magnification.